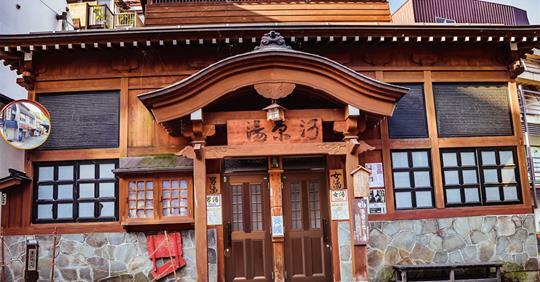 My published interview with Nozawa Onsen located in Japan, and the benefits of Onsen healing for health and wellness, medical conditions. A beautiful spot Nozawa Onsen, tucked away with Forest surrounded within this Onsen Village. Perfect for a Winter Escape, esp to all clients that visit Japan for the snow season. Part of the interview with Nozawa Onsen: Hyperthermia (hot water therapy) has been around for centuries as a treatment. This is when the body is heated at a high temperature to induce sweat (42deg and up) to activate our immune response. Of course, it’s always advisable to check with your doctor to make sure that your natural therapy is working for you and not against, and that it works in synergy with your medication.